Actor Gary Oldman wears a pair of Old Focals Seeker eyeglasses in The Space Between Us. Gary Oldman wearing Old Focals Seeker eyeglasses in The Space Between Us. Actor Gary Oldman wears a pair of Old Focals Seeker eyeglasses in The Space Between Us (2016). 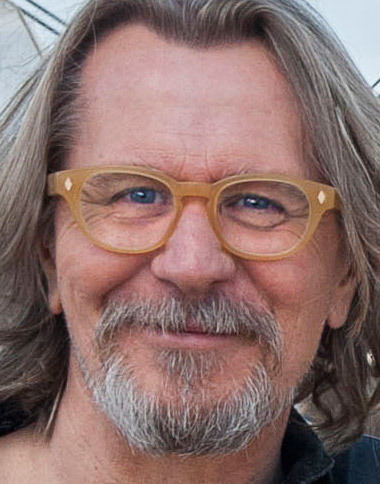 Gary Oldman can often be spotted wearing eyewear from Old Focals. 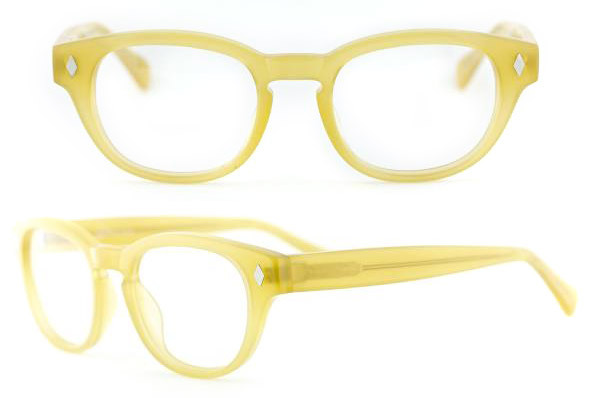 Old Focals provides films and series with vintage eyewear, and also sells its own line of vintage design eyeglasses and sunglasses, see more Old Focals sightings here. In the first part of the same film Gary Oldman also wears another, yet unidentified pair of eyeglasses.